With its incredible 1,400 grs. 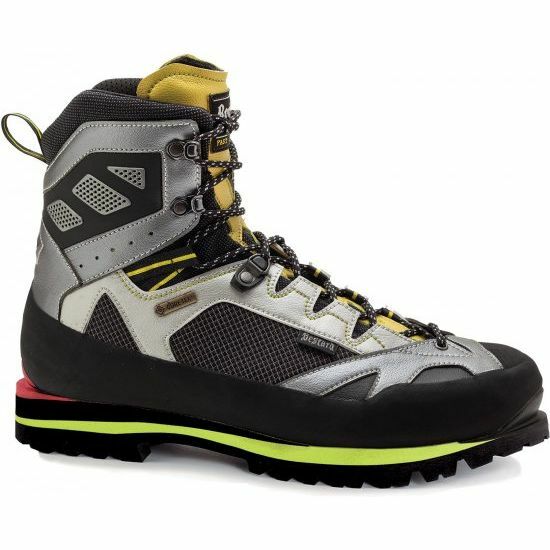 per pair (UK 8), the FF Climbing Guide from our new Fast Forward line is probably one of the lightest 4-season alpine boots in the market, fully in line with the Fast & Light tendency in today’s mountaineering. Its minimalist design and the Close Fit System technology also provide outstanding comfort and precision, whereas the TMS System contributes to an optimal balance between support and freedom of movement at the leg. 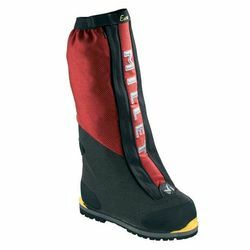 Despite its lightweight and minimalist design, it’s a model that offers excellent performances in rigidity, sturdiness and protection for undertaking demanding mountain activities during all four seasons of the year, such as fast and technical alpine ascents, winter big walls and ice climbing.